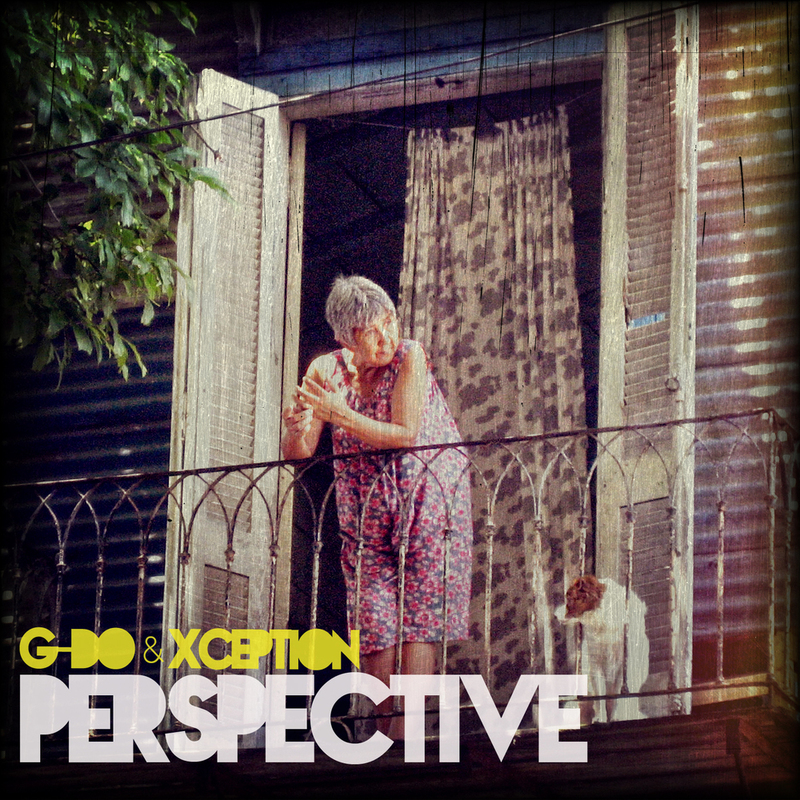 Single: G-DO & Xception - "Perspective" + "What's Going On? 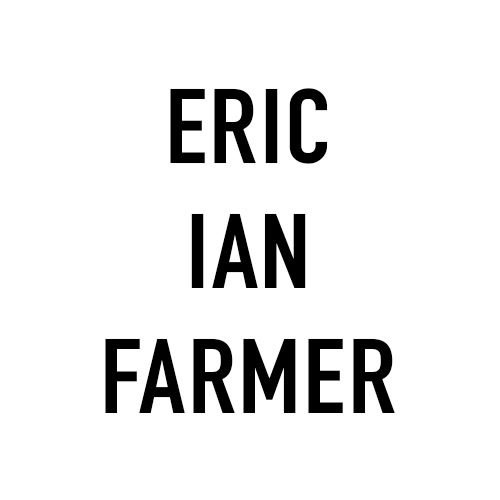 [Original Version]"
Download the tracks below and be sure to like us on Facebook to stay up to date with the latest releases. Posted on January 14, 2012 by G-DO & Xception.